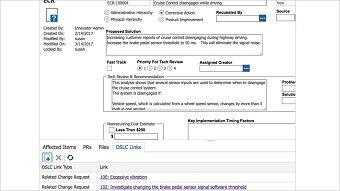 IBM Engineering Lifecycle Optimization - Integration Adapter for Aras Innovator is a web application that integrates and establishes two-way communications between IBM Engineering Lifecycle Management (ELM) applications and Aras Innovator. Using the adapter, Aras Innovator administrators can establish friend relationships between servers and associate projects in ELM applications. The solution enables Aras Innovator users to work easily across products. Integrates ALM and PLM systems to create a single digital thread throughout the engineering lifecycle. Uncovers relationships between different versions, components and sub-components of ALM and PLM systems for root cause and impact analysis of quality issues. Provides change management across ALM and PLM systems to align deliverables in the product development process. 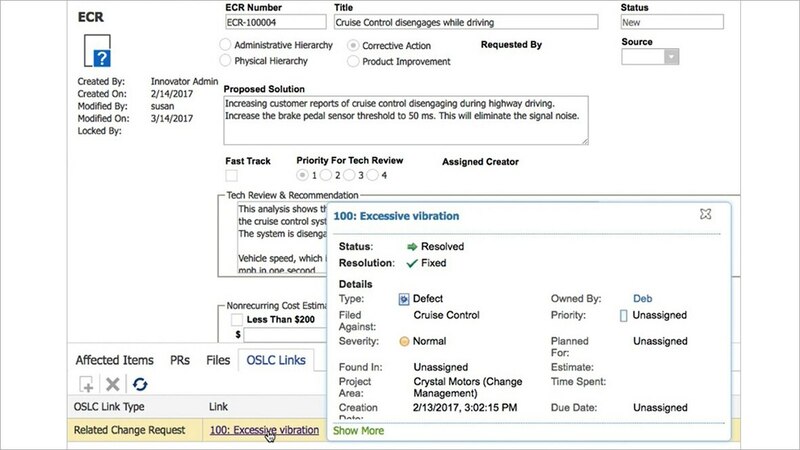 Creates bi-directional links to and from Aras Innovator as well as to and from IBM Engineering Workflow Management and Engineering Requirements Management DOORS Next. 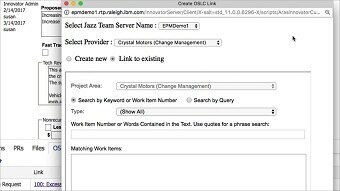 Provides OSLC linking capability, optimized for IBM Engineering Workflow Management and Engineering Requirements Management DOORS Next, to give you flexibility across diverse tool chains. Enables you to customize easily to match the workflow of your business.